The KISS principle is a good one. You don’t need face paint or a large tongue to follow the KISS philosophy, it simply stands for: Keep It Simple Stupid. It’s the kind of advice grandmothers dish out to their grandchildren on a regular basis. Danish director Nicolas Winding Refn must have listened to his mormor, because has applied this astuteness to the crime drama ‘Drive’ and the results are sublime. A part-time Hollywood stunt driver and humble mechanic (Ryan Gosling credited as ‘the driver’) moonlights as a getaway driver. His boss Shannon (Bryan Cranston) does business with underworld figures Bernie Rose (Albert Brooks) and Nino (Ron Pearlman). The driver gets involved with his neighbour Irene (Carey Mulligan) and her young son. In doing so, he becomes entangled in the troubles of Irene’s ex-con husband (Oscar Isaccs). It has been a rocky road getting ‘Drive’ to the big screen. Based on a book written by James Sallis, it spent six years in movie development hell with a rumoured budget of $60 million and Hugh Jackman attached in the leading role. If ‘Drive’ had headed in the blockbuster direction, we probably would have ended up with a real clunker that Michael Bay would be proud to put his name to. Instead, Winding Refn and screenwriter Hossein Amini stuck to the basics and have delivered the best crime drama of the year. Winding Refn directs the action with a clenched fist, yet still manages to make the tender moments in ‘Drive’ count. Always balancing on a razor’s edge between beauty and brutality, the stark contrast in ‘Drive’ is best showcased in what will forever be known as “the elevator scene’”. Winding Refn knows how to use action to push the story forward rather than just using it as an excuse to blow up a few cars. The driving sequences are a highlight and show off Winding Refn’s skills as an action director, putting masters of the genre to shame in the process. ‘Drive’ has an outstanding cast who all deliver great performances, some with surprisingly little screen time. The small time heroes include Isaccs (who will win multiple Oscars one day), Cranston and Christina Henrdricks. Mulligan is down to earth and angelic, while Brooks and Pearlman play complete – yet vastly different – monsters to perfection. Gosling is brooding as the driver, an unpredictable force of nature who lets actions speak louder than words, and with barely any dialogue, Gosling makes it work which is a credit to the fine young actor. 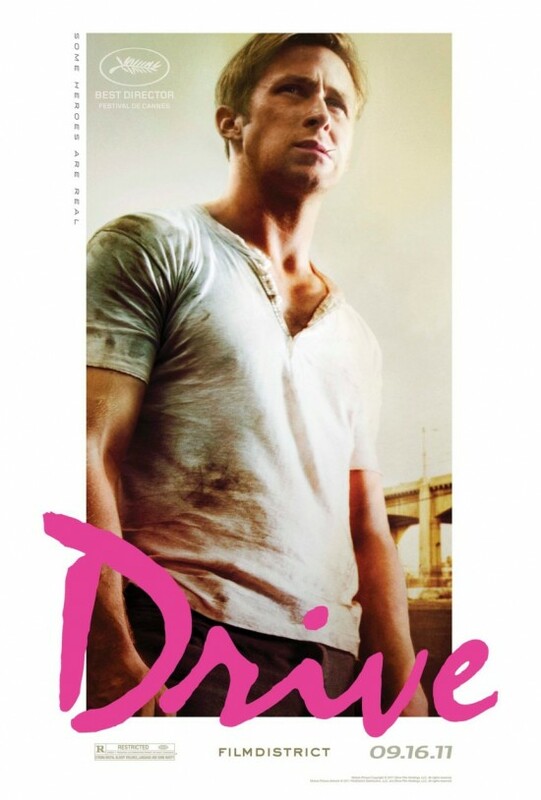 Everything in ‘Drive’ bleeds cool, especially the clothes, cars and music. Gosling will have the ladies swooning as he gets around in a silk jacket with a scorpion on the back and leather driving gloves – predicted to be the Halloween costume of choice for film fans around the globe in 2011. The cars are pulled straight from a rev-heads dream and the soundtrack is an 80s inspired mix of original songs from the mind of Cliff Martinez. When writing reviews I make a list of pros and cons to help prevent my writing getting out of hand and to aid in determining a score. When it came to ‘Drive’ I could not find a fault. ‘Drive’ is an exceptional film and a must see. Whoa! The big 5 Stars. I saw it in Melbourne at MIFF and was a little underwhelmed despite loving so much about the film. 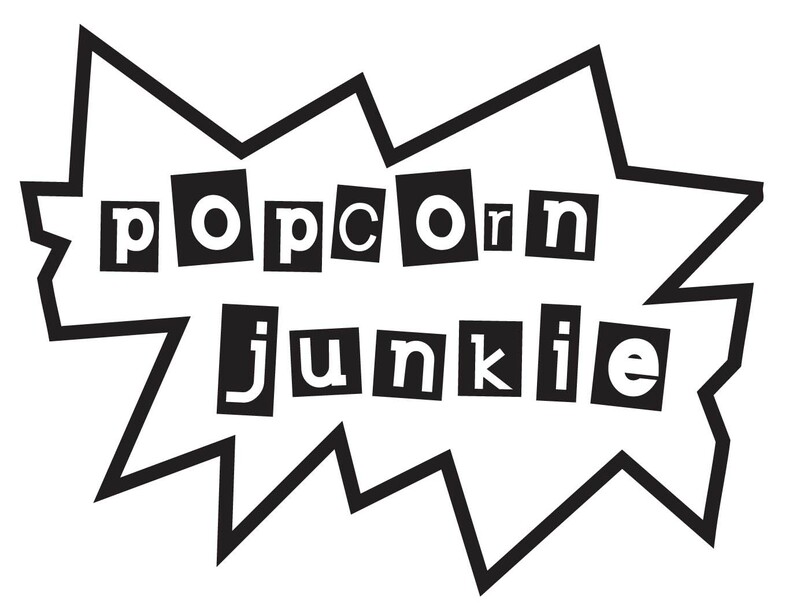 On second viewing those minor criticisms were ironed out. I enjoyed it immensely. Shot, edited and scored to perfection, the screenplay was much more complex and evident in it’s character development the second time around and all of the performances (with the exception of a ridiculously over-the-top Perlman) are excellent. This film is just cool, it’s as simple as that. The opening scene is one of the best in recent memory, and it made me want to dust off GTA: Vice City. Great review. Easily one of the best of the year!